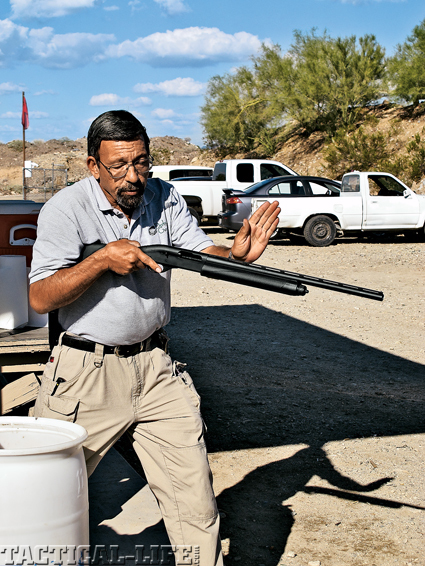 Tucking the shotgun’s buttstock under the arm allows the shooter to fire if one arm is disabled and prevents the shooter from using both hands. The wail of the sirens rises in the distance as you try to quit shaking and tell yourself to breathe. You fumble to put your pistol back in its holster as you stare at the bad guy slumped down next to the ATM. 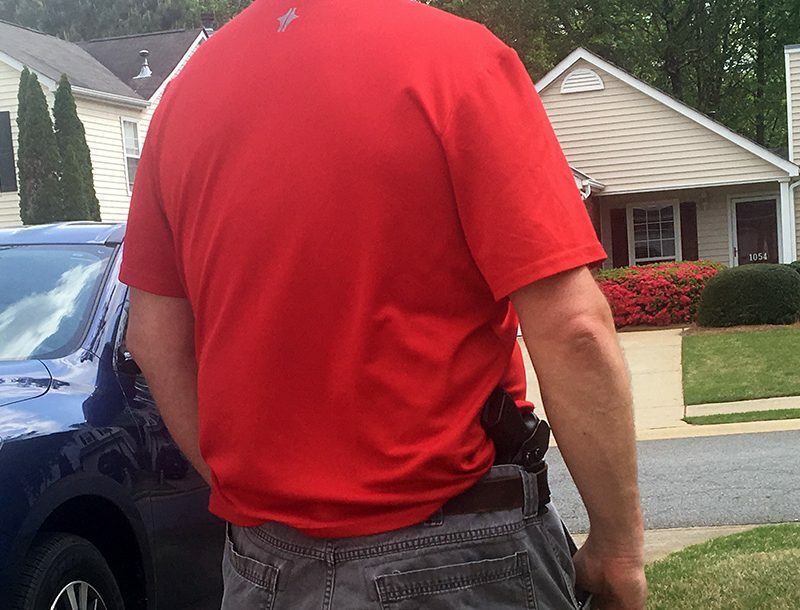 He pointed his gun at you, but the pistol is no longer in his hand and in the dim light, you don’t see it anywhere. Yeah, you’re an off-duty cop, but you still wonder how you survived because you fired several times at close range before hitting the thief. 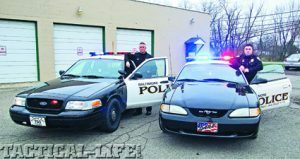 Even though your police training was good, you now wish you had more and that it had covered this situation. 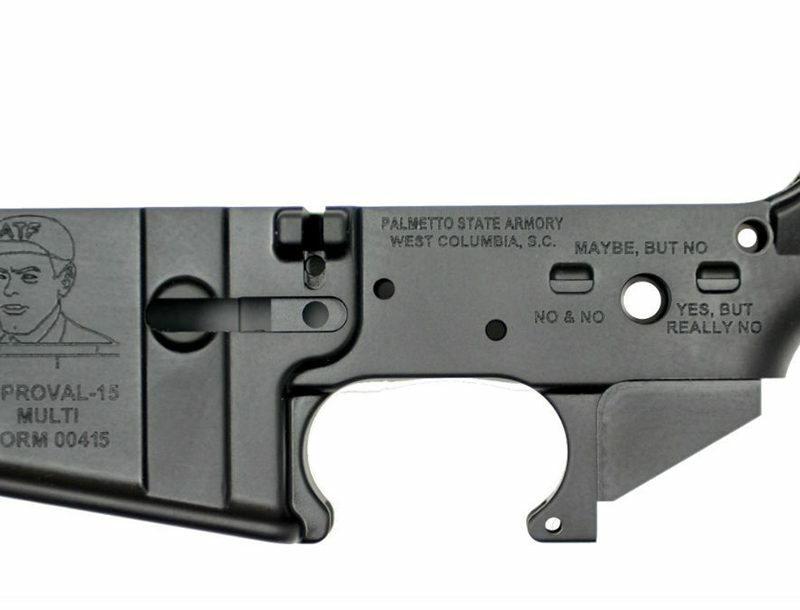 And now you are going to need to defend your actions like any non-sworn citizen or the legal system may end your life. You wonder who called the police and if you should tell them everything or just ask for a lawyer. 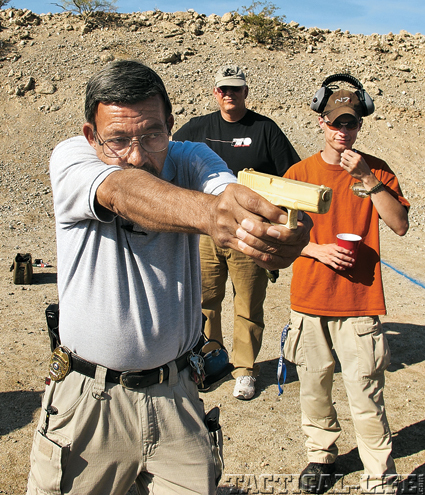 Ayoob demonstrates a shooting technique while students observe. Several different stances were covered in the class including Weaver, Modified Weaver and Isosceles. Anyone who thinks he will be heralded as a hero–even a cop–if he successfully defends against a deadly assault is not living in the real world. 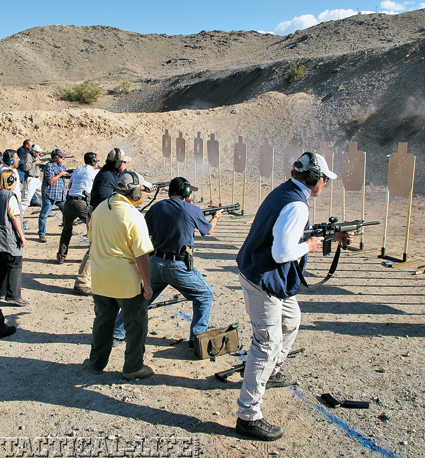 To improve your chances in a gunfight and in the courtroom battle that will likely follow, training is essential. Students practice firing the long gun from the tuck position, which requires tucking the buttstock under the arm helping to control recoil.